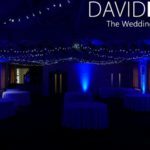 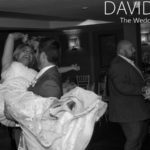 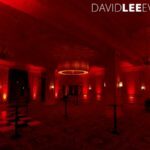 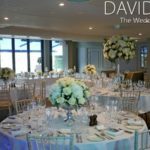 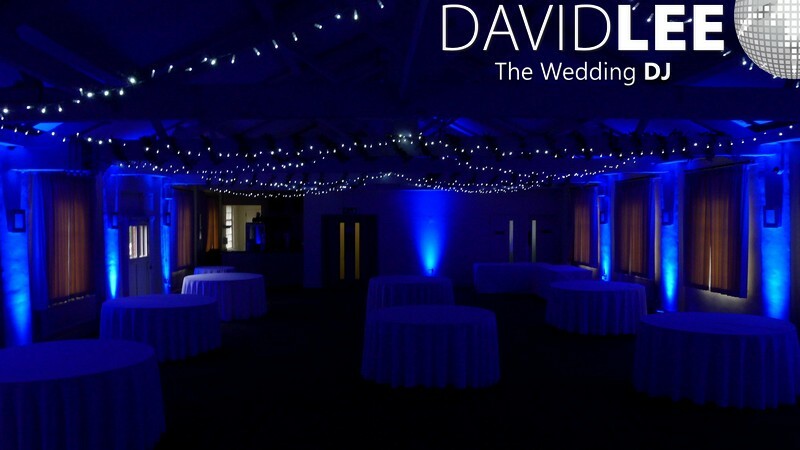 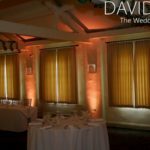 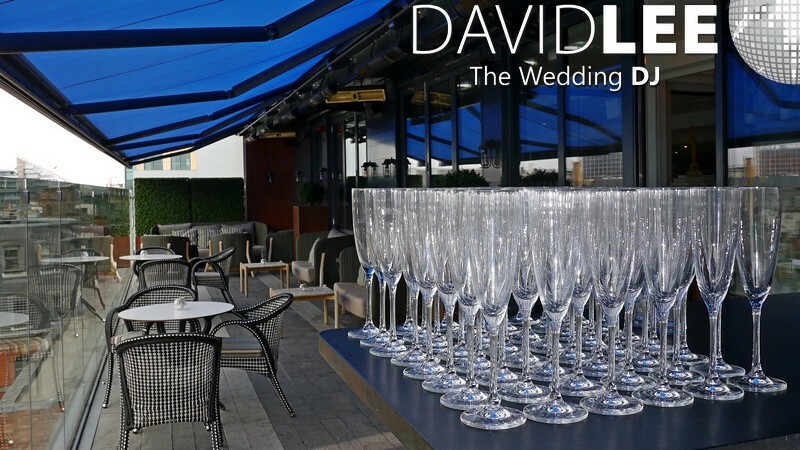 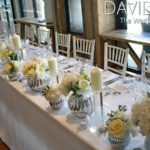 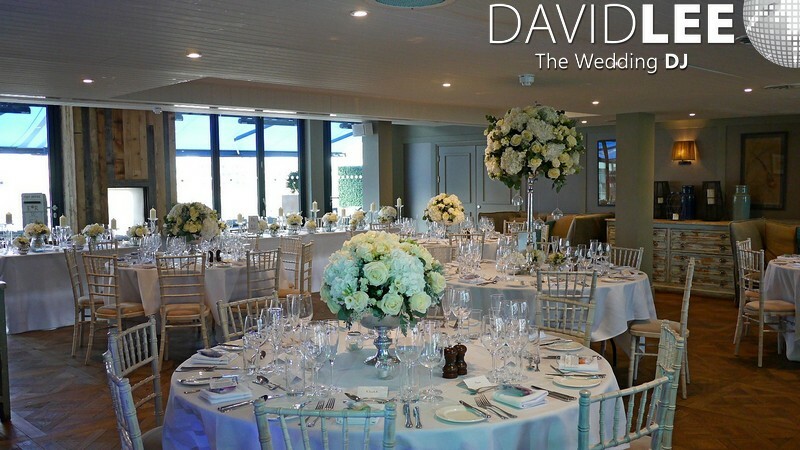 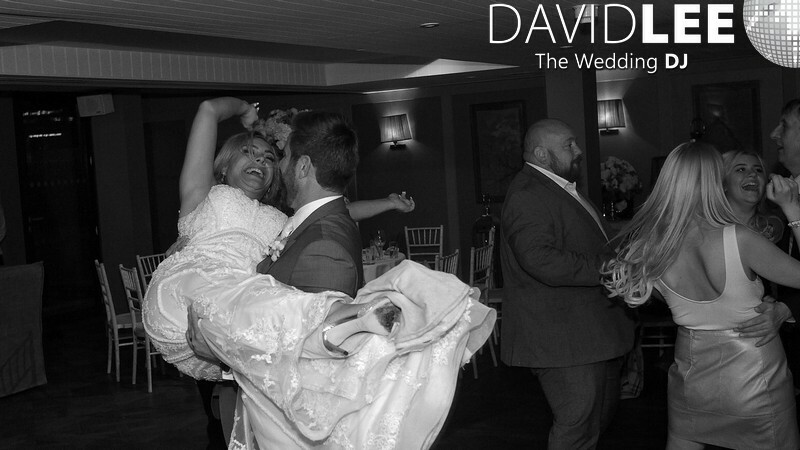 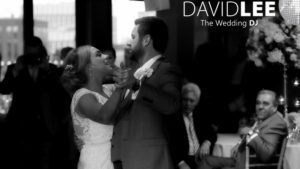 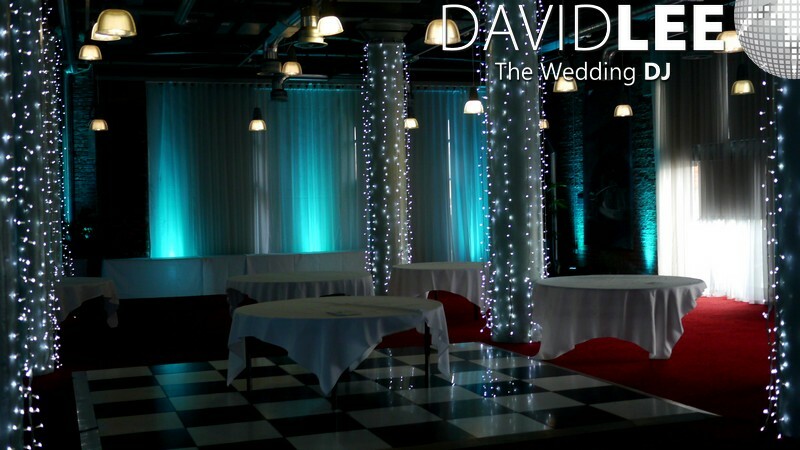 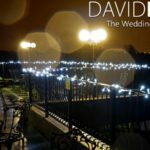 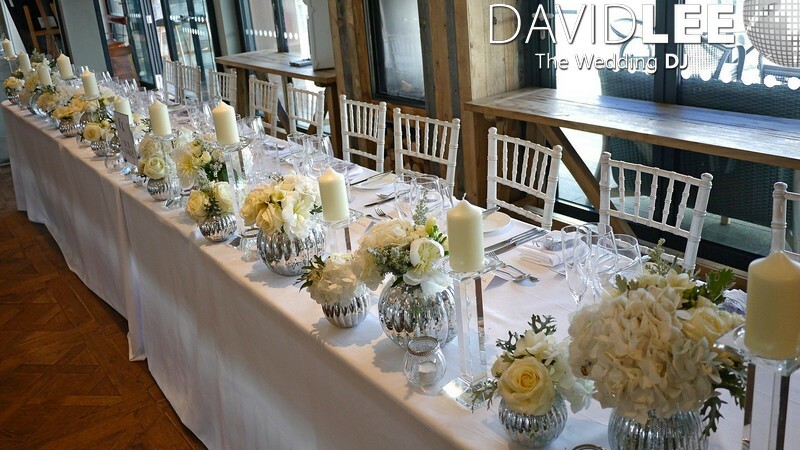 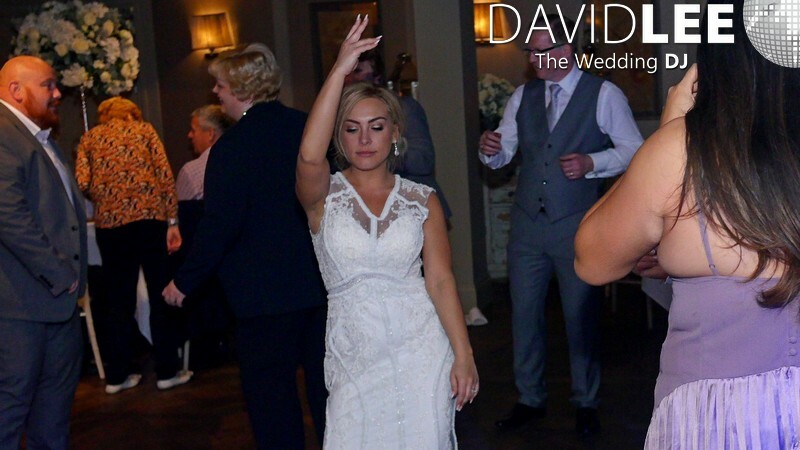 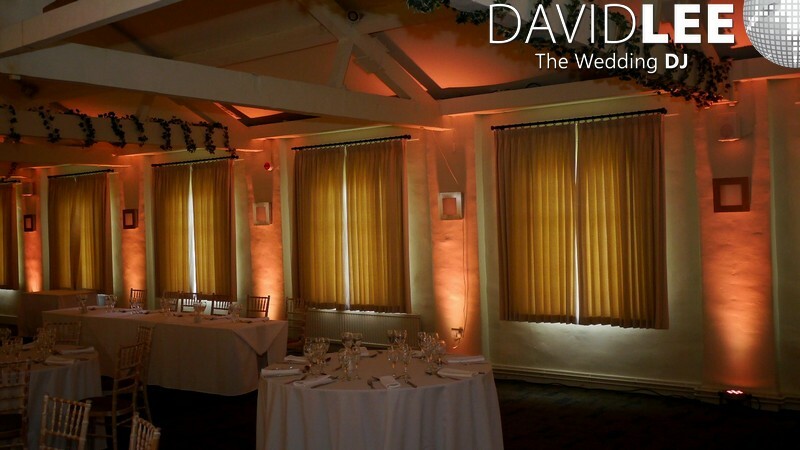 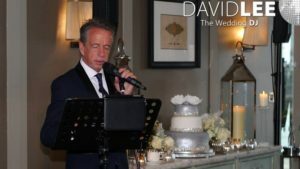 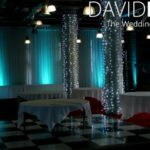 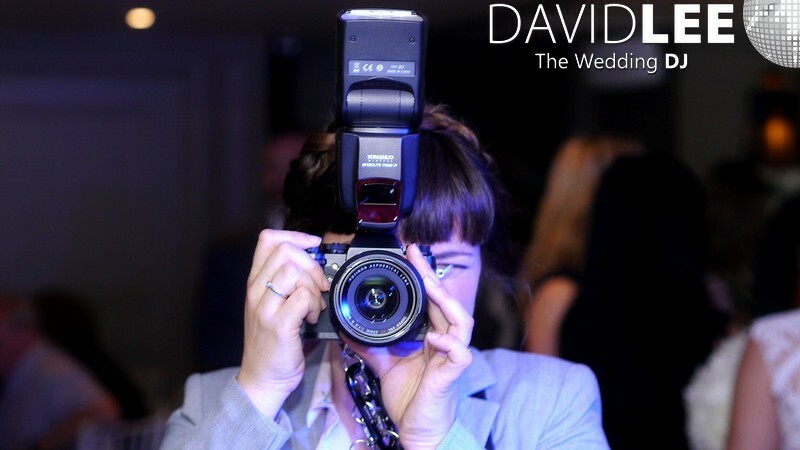 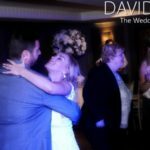 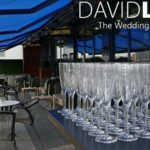 David Lee – King Street Townhouse Wedding DJ & Lighting. 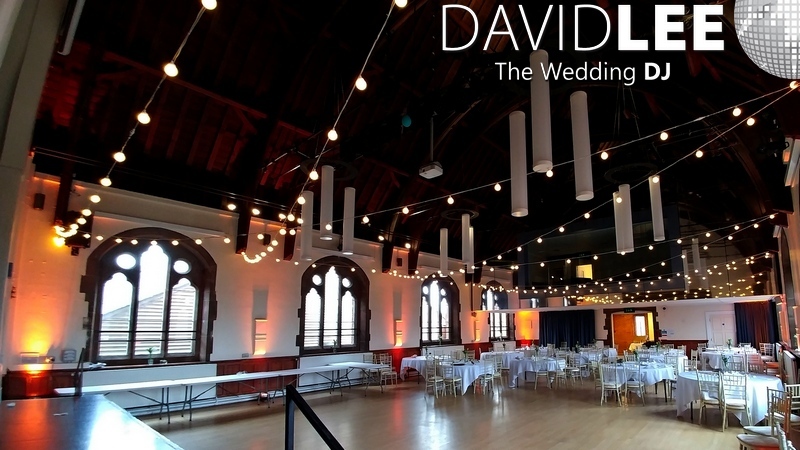 I was booked to play here by Rob & Elizabeth for their April wedding in the South Terrace Suite. 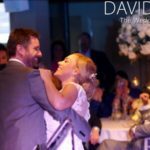 As per all my clients, they were given their online planner and they proceeded to give me a playlist of approximately 80 songs. 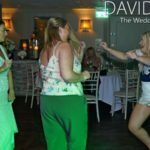 With the proviso “play whatever gets people going, if you can squeeze some of these in as well, it would be great” …. 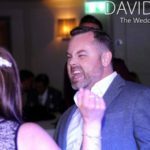 And it was! 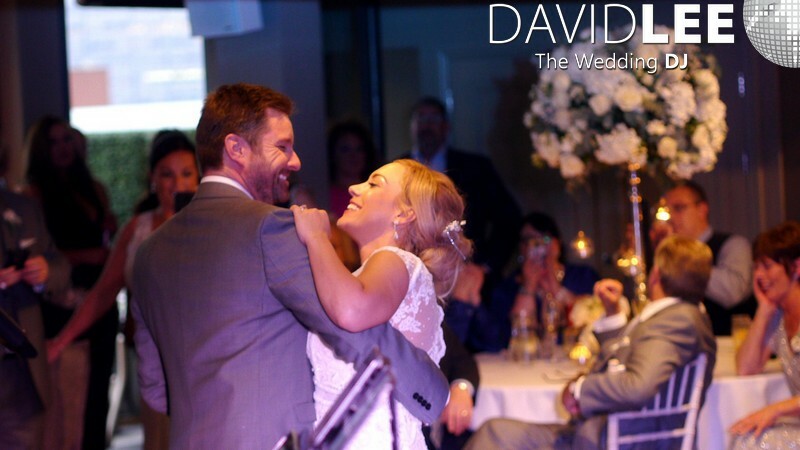 Richard Daniels Sings Swing had been serenading the bride & groom all day and he was chosen to sing their 1st Dance. 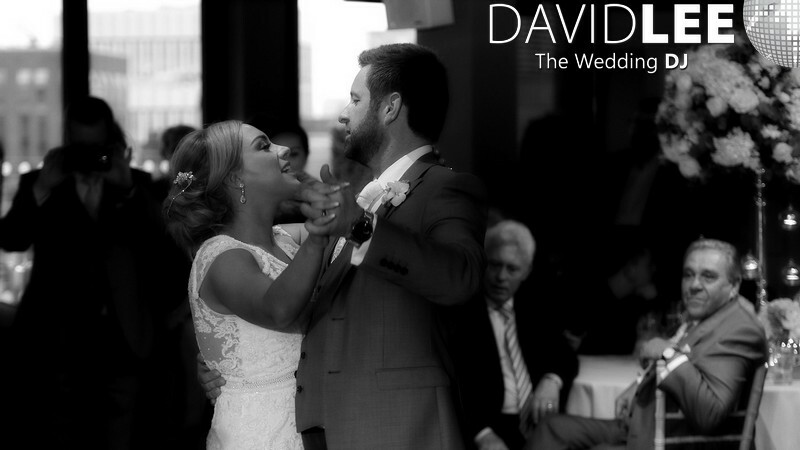 And it was fantastic. 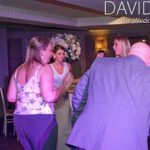 The happy couple danced on their own for the first half, then invited the guests to join in. 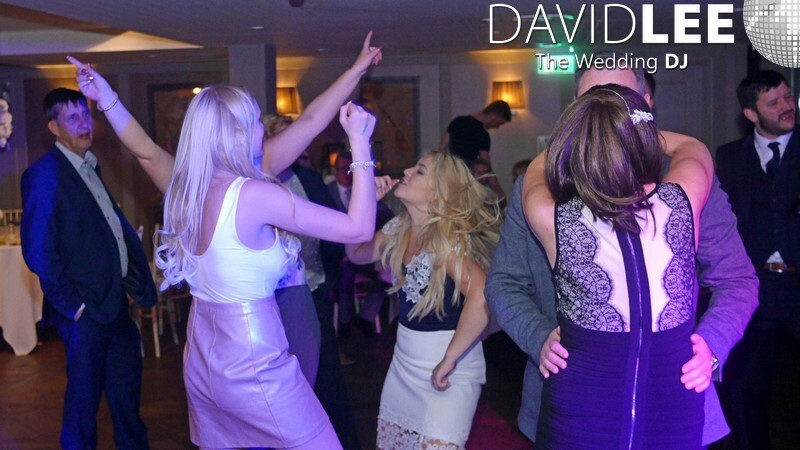 As soon it was over I took over the music for the rest of the night and we partied until midnight! 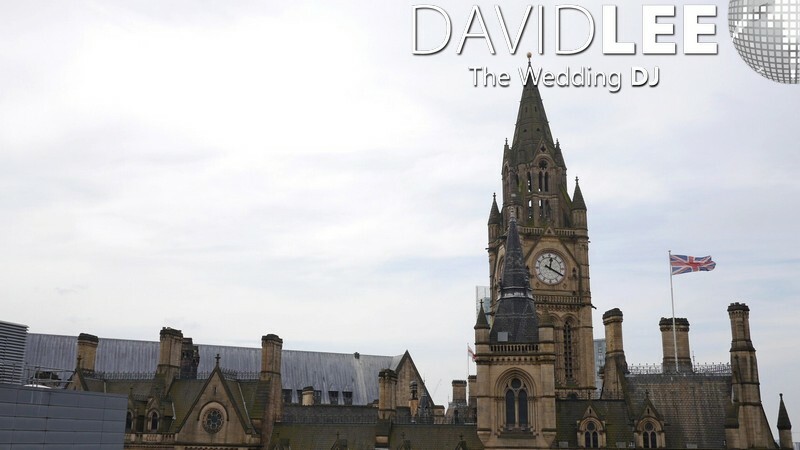 As already mentioned the playlist was quite extensive, but this was only a guide. 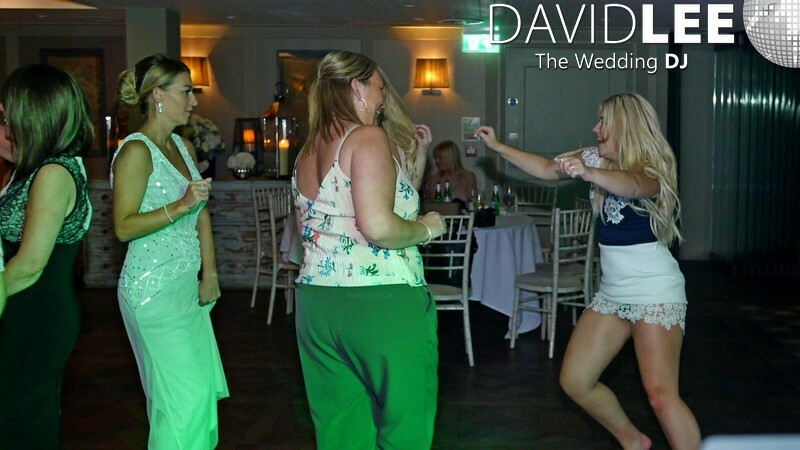 So with this in mind, I took requests on the night, added some of my own, and we made shapes on the dance floor. 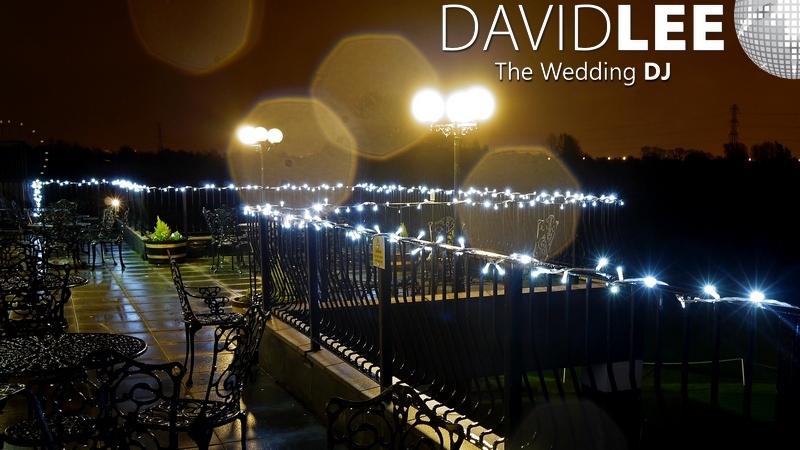 As the South Terrace has a fantastic balcony area with shelter, warmth and of course fab views, a lot of the guests were outside for a large part of the night. 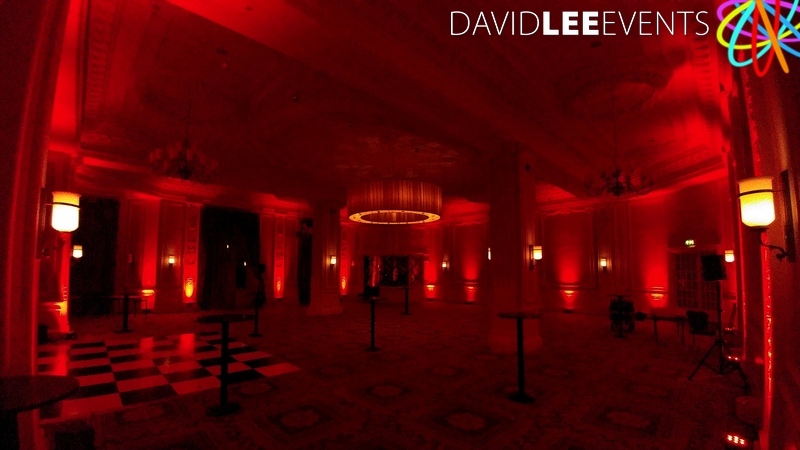 So I played to those inside initially then we ramped it up when everyone else came in. 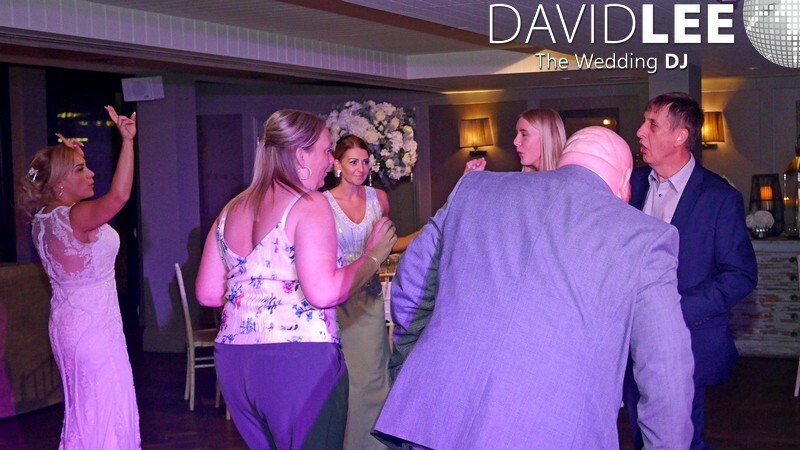 Then everyone was making the most of the dance floor. 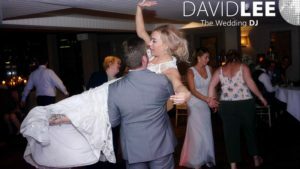 Unfortunately as with all good things, the end came too soon, and the last dance of night came round. 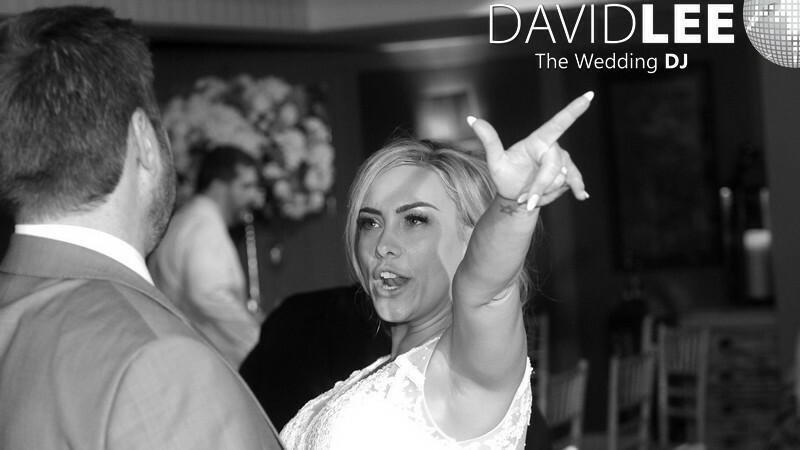 So picking one of the playlist as a specific tune hadn’t bee requested I played Candi Stanton – You got the Love . 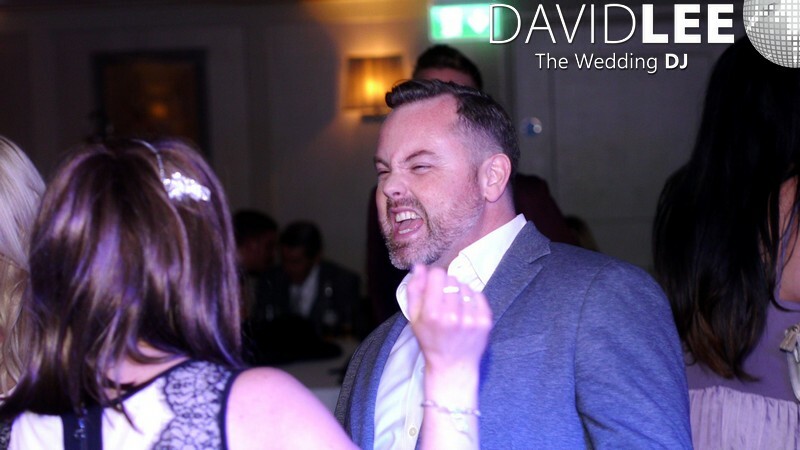 There was lots of chanting afterwards for 1 more, 1 more as per the usual 🙂 but the venue said OK, so the bride came over and asked for Don’t stop believing – Journey . Everyone finished the evening singing at the top of their lungs giving the new Mr & Mrs a fantastic send off. 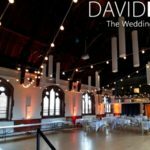 If you are looking for a DJ for your King Street Townhouse wedding. 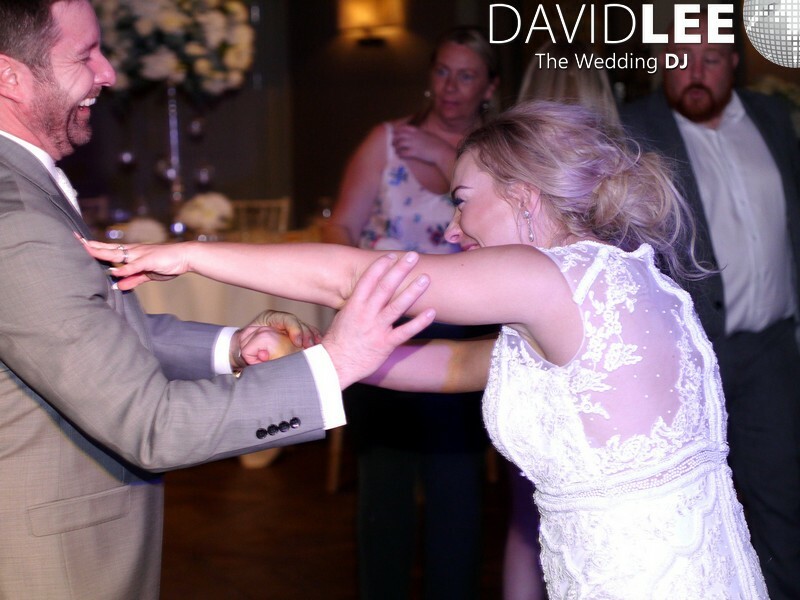 Someone who will play your music and helping you to make the memories you want. 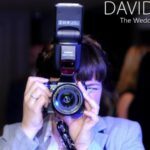 Then give me a call to arrange a free no hassle chat. 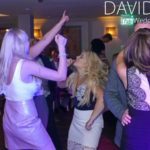 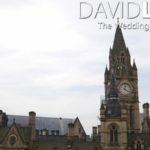 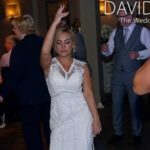 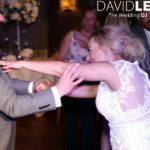 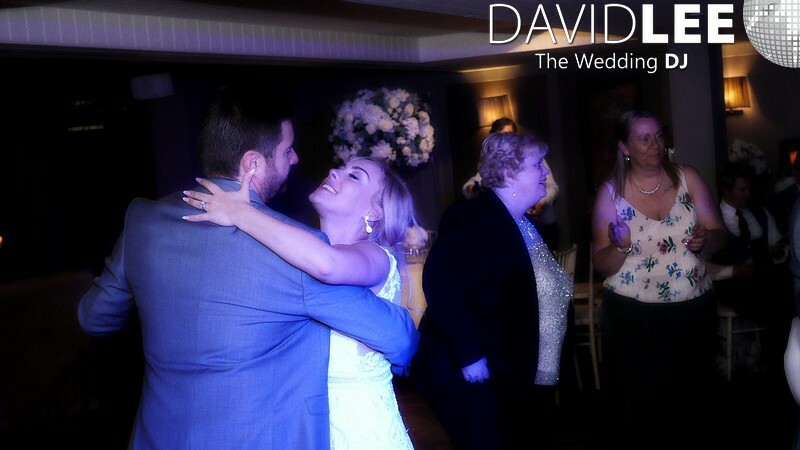 David Lee – The Wedding DJ – Your first call for your first dance.